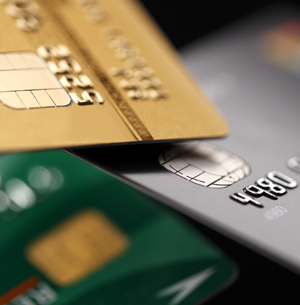 Manage your credit cards carefully when you are young to avoid credit problems later on. obstacle later on when credit is needed most. to determine your credit worthiness. institution will issue a mortgage. that an outstanding bill exists in their name. Maintain steady employment and constant income. Lenders need to know you have the ability to pay. that you are reliable and conscientious. will be reachable and accountable. starter cards offer a $500 maximum borrowing limit. on time and in full. flipping debt from one institution to another. bankruptcy within seven years of graduation. are missed, your credit rating will be in jeopardy. score is better if you can remain with one employer. by not living up to the rental agreement. according to how you are perceived as a credit risk. as many countries bar travellers with a criminal past. and thereby impact your credit rating. stays on the credit agency files for seven years.